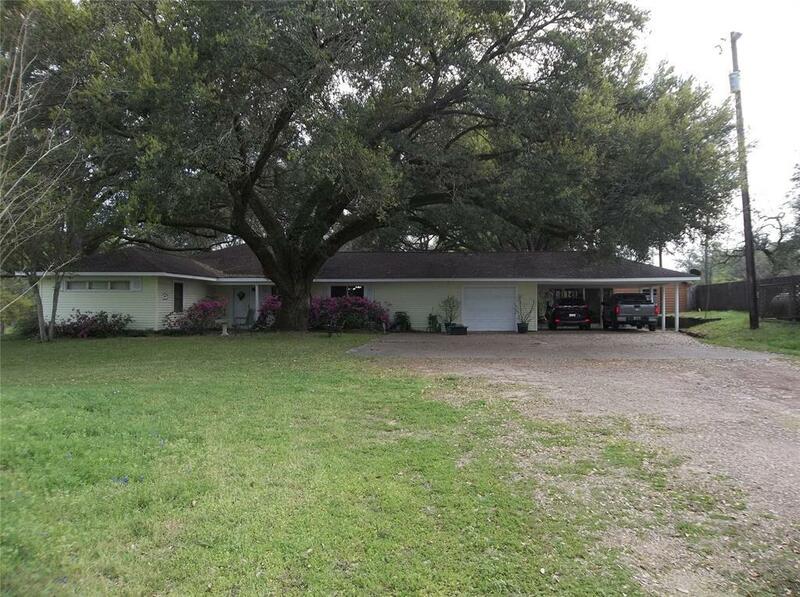 This property is the best of both worlds with it's country views of rolling pastures, blue bonnets, majestic oak trees, gorgeous azaleas, and a shallow creek with a bridge. Property is currently leased for cattle grazing to maintain the agricultural exemption. 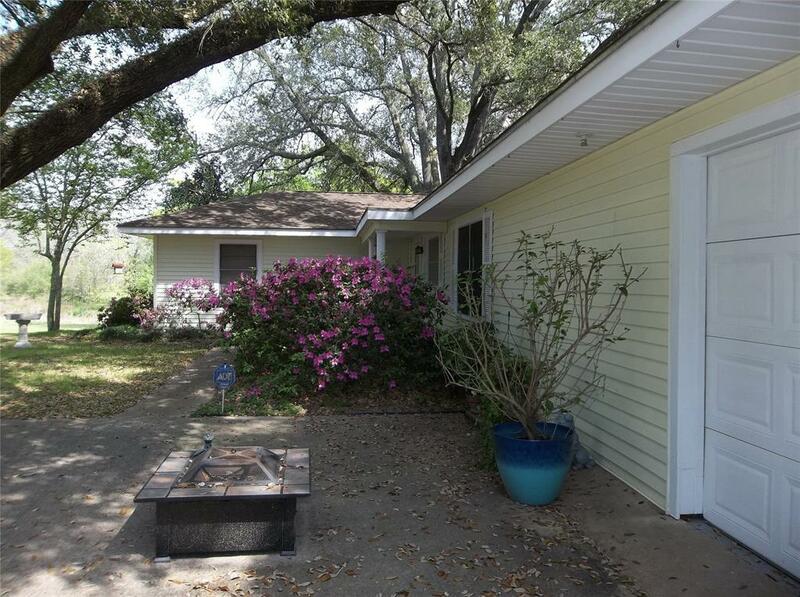 Inside the home you will find spacious bedrooms, sun room, and a formal living room with the original hardwood floor. Property is located outside the city limit of Hempstead but is inside the City of Hempstead ETJ. 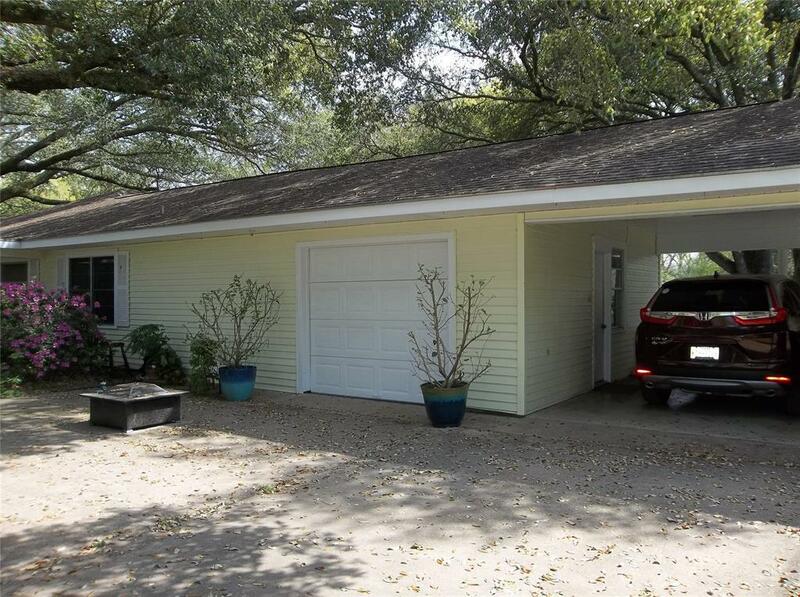 Quick access to HWY 290, shopping, and schools. Sellers request a 1 hour notice prior to showing. 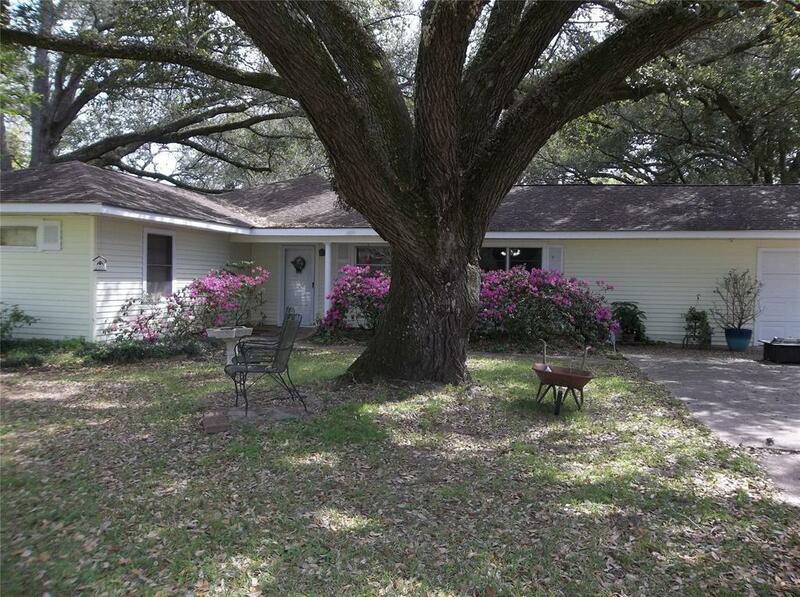 Listing courtesy of Amsler & Associates.